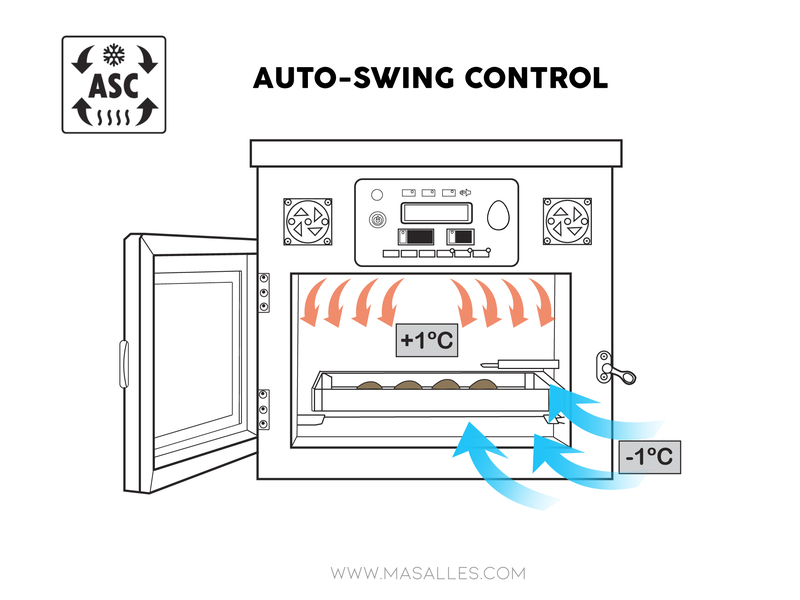 Our website it's responsive also you can chek it out on your smartphones and tablets. 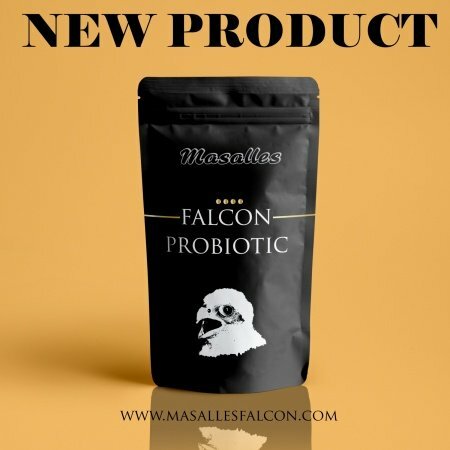 Our new line of disinfectants. 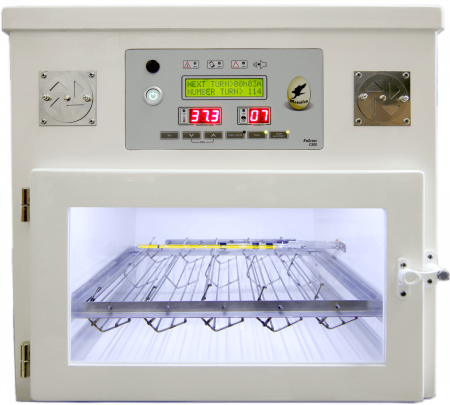 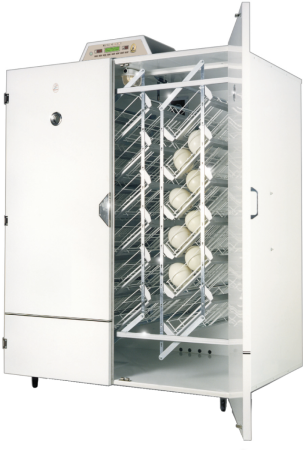 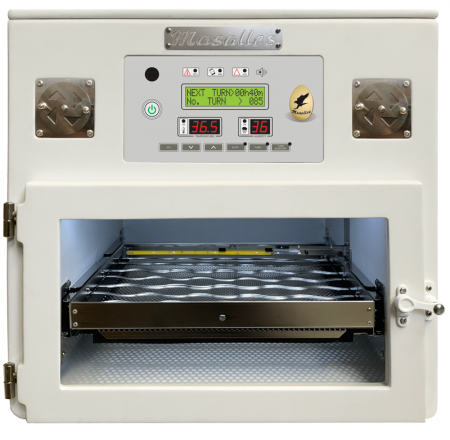 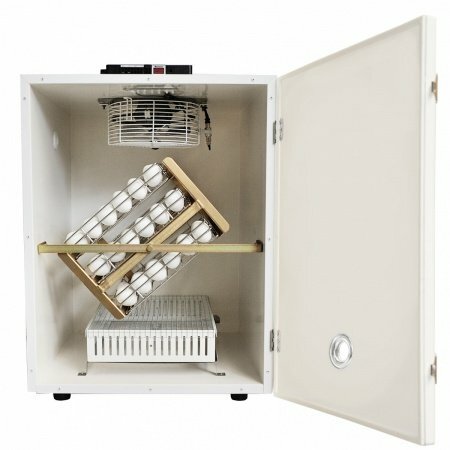 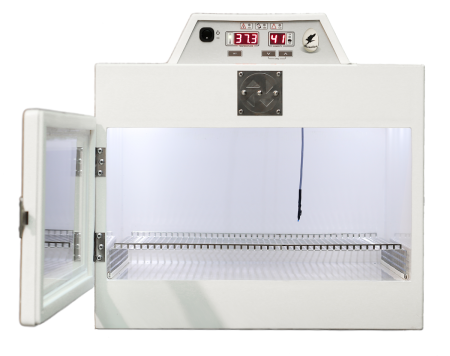 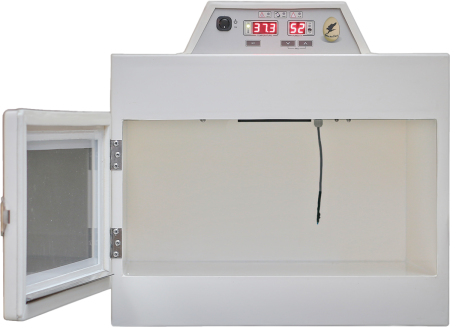 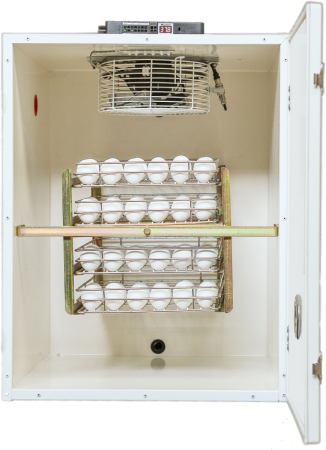 All our incubators and hatchers are compatible with Quail, Partridge, Pheasant, Chicken, Duck, Turkey and Goose species. 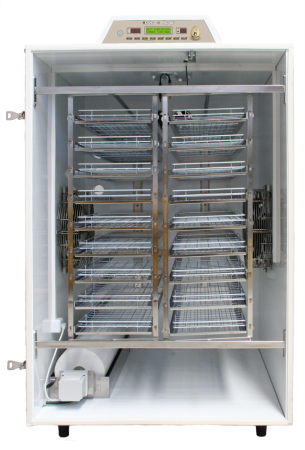 Our systems Mod.2600-I HLC and Mod.2600-I HLC are the best equipment for poultry breeders who works with a huge rate eggs.